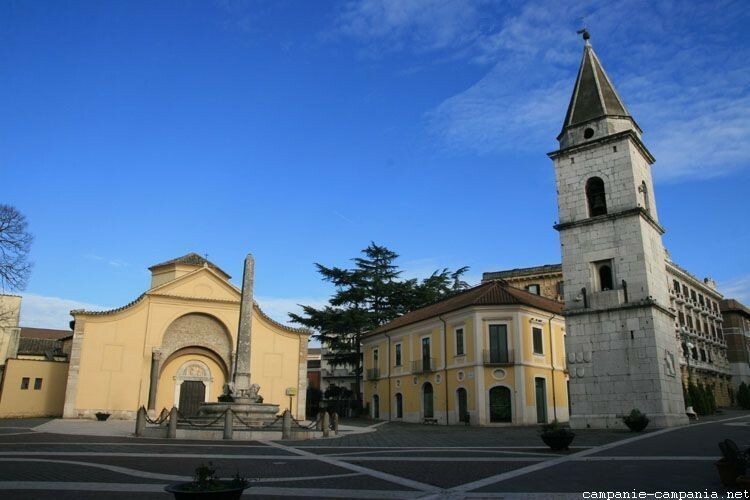 Benevento, with nearly 62,000 inhabitants, is the capital of the province of the same name. 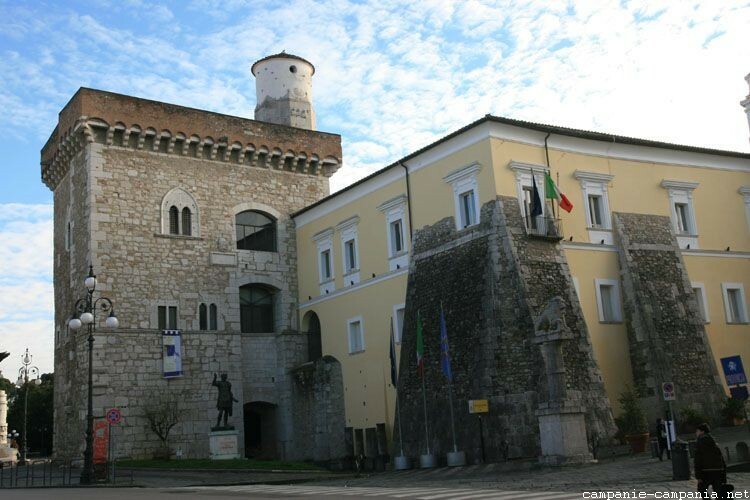 It is located inland, south of the Apennines, in the area designated as Sannio. The city was renamed by the Romans in the 3rd century BC, Maleventum in Beneventum, when they succeeded in colonizing it, after many failures against the Sannites who populated it. After the fall of Rome, it became capital of an important duchy of Lombardy, then became papal possession, relatively tributary of the Kingdom of Naples. 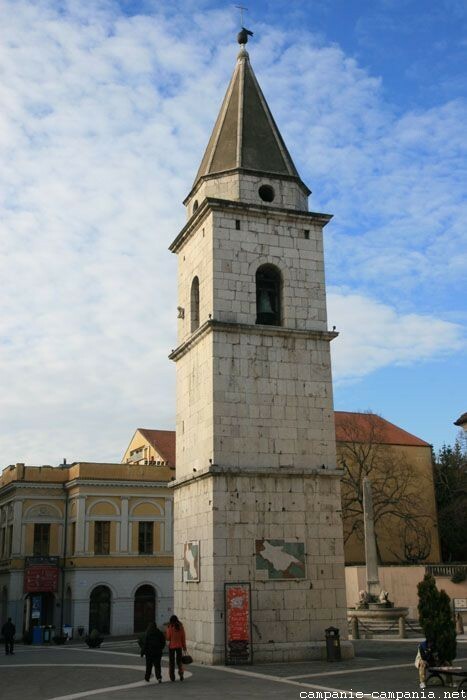 Its historical heritage is important, like the Trajan’s Arc, located on the ancient Via Traiana or the Saint Sophia Church, built in 760 by Duke Arigis II. It was inscribed by Unesco in 2011 on the list of Lombard sites in Italy, of which there are seven. Benevento goes back to antiquity. According to a legend, it was founded by the Greek hero Diomedes, who landed in Italy after the destruction of Troy. He would have given to the city a defense of the mythical Calydon boar killed by his uncle Meleager. 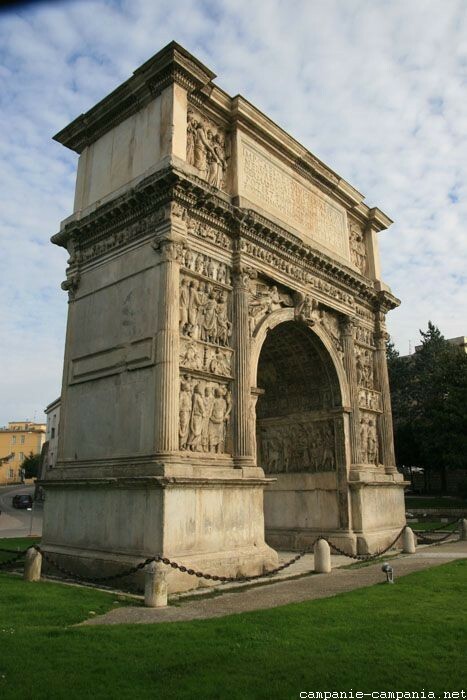 Monuments and sites of Benevento: Roman Theater, Leproso Bridge, Arco del Sacramento, Horto Clonclusus. The Metropolitan Cathedral of Santa Maria de Episcopio was the first Christian church of Benevento. It was unfortunately almost completely destroyed by the Allied bombing of the Second World War, which was later rebuilt. A first museum of the Sannio, which was archaeological, was founded in 1806 by Talleyrand, then prince of Benevento, in the old house of the Jesuits. This ensemble is notably constituted by the Saint-Sophia church, the campanile and the monastery (including the cloister). 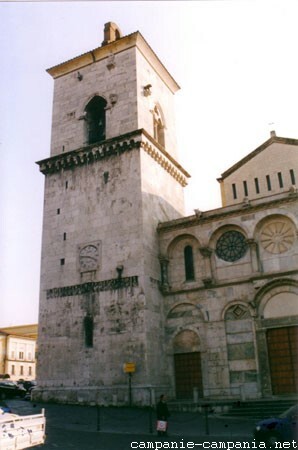 Santa Sofia of Benevento, in the homonymous monumental complex, is inscribed on a list created in 2011 by UNESCO of seven sites of “Lombards in Italy: places of power”.